"Isn't it funny how you can search high and low for something, then find it right in your own back yard? 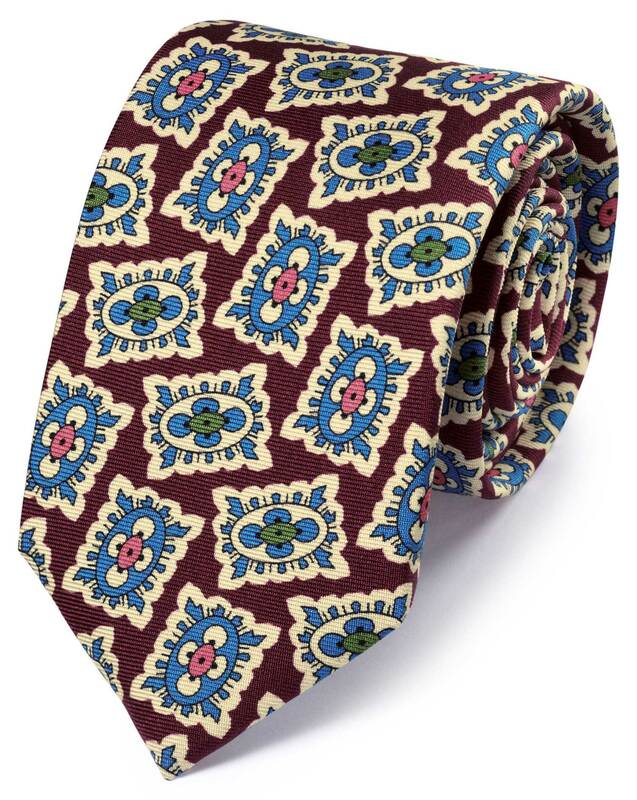 These resplendent eight-ply silk ties were woven and printed right here in Macclesfield, England - not out of laziness, I hope you understand, but because our fair Blighty is home to some of the best silk factories in the world." "36oz of plush eight-ply silk went into weaving this tie, and boy oh boy can you feel it."